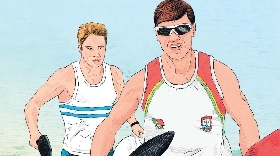 We wish to welcome you to Portugal and to Canoe Marathon events online portal. 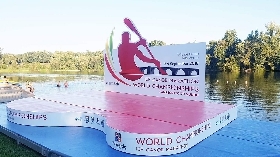 Canoe Marathon runs in our veins, and the hosting of international events in this discipline goes all way back to 1988 when in Crestuma was organized the first World Cup in Portugal. 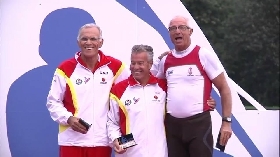 Crestuma and the douro river was the start of many world cups, in 88, 2004, 2005, 2008 and finally the first ever world championships in canoeing in portugal hosted in 2009. 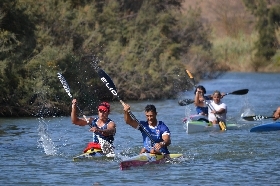 After this we have moved our main international events up north in the country, and in 2013 we have set Prado and Cavado River as our main venue for canoe marathon. 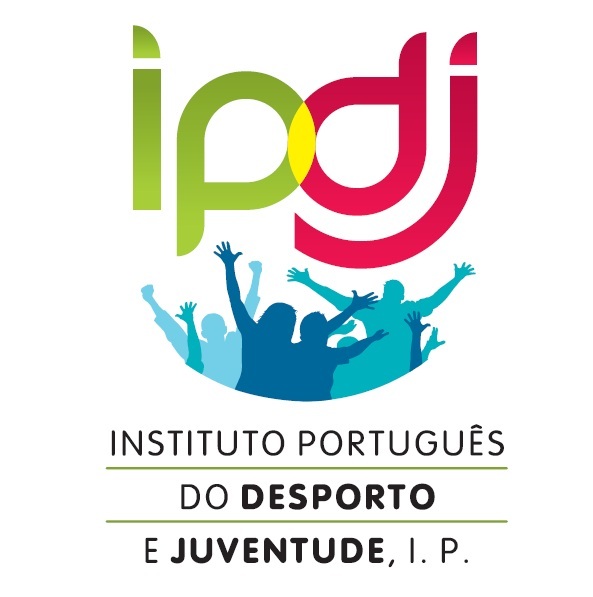 European Championships(2013) and a World cup(2016) were played in this venue and in 2017 we have moved to Ponte de Lima where we hosted once again the European championships. Now its time to go forward and to receive once again the word Championships, and Cavado River and the village of Prado is more than ready for this. The list of registrations and entries has been updated today, July 10th by the local organization committee. 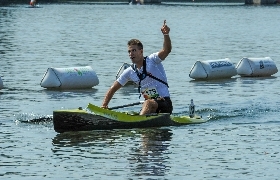 The organizing committee of ICF Canoe Marathon World Cup 2018 published the provisional start list. 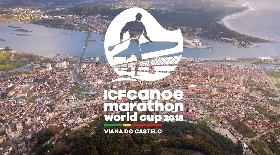 With the nominal entries closed for the 2018 ICF Canoe Marathon World Cup, almost 500 paddlers will be racing in Viana do Castelo in the end of May. 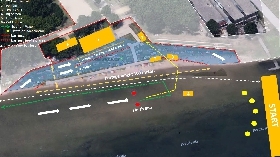 The 2nd bulletin for the 2018 ICF Canoe Marathon World Championships presents the layout and course as well as the provisional timetable of events.